Tamil Nadu Forest Department released the list of candidates who have been provisionally appointed for the position of Forester as part of the 2018 recruitment drive. The final result was released on Tuesday, April 16th, 2019 at the official website forests.tn.gov.in. The Department also released the marks for all the candidates who participated in the written exam and cut-off marks for both the online exam and the final cut-off marks. The online exam for the recruitment was conducted from December 6th to December 9th, 2018. 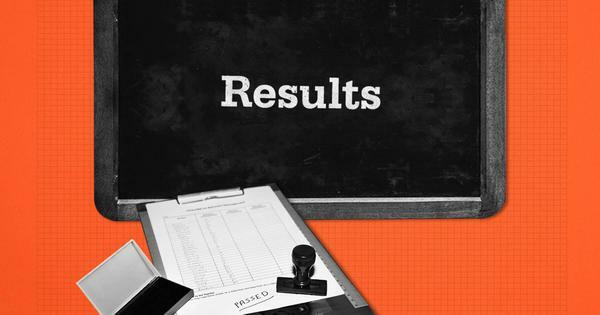 The result for the online exam and the list of candidates shortlisted for the endurance test was released on February 11th, 2019. The endurance test was conducted from February 20th to February 25th, 2019 at Chennai and how the final list has been revealed. The list of candidates who have been shortlisted for the recruitment of Forester can be accessed in this direct link. A total of 300 candidates have received a provisional appointment. The category-wise cut-off marks can be accessed in these links for final result and for online examination. The marks can be accessed in this direct link where candidates have to feed their log-in credentials to access the result. The link to view the marks is active until April 26th, after which the link will stop working. TN Forest Department had released the notification for the recruitment of Forester on October 6th, 2019. The recruitment is being conducted to fill 300 positions of Forester in the TN Forest Department.